EN UNA ZONA IDEAL . 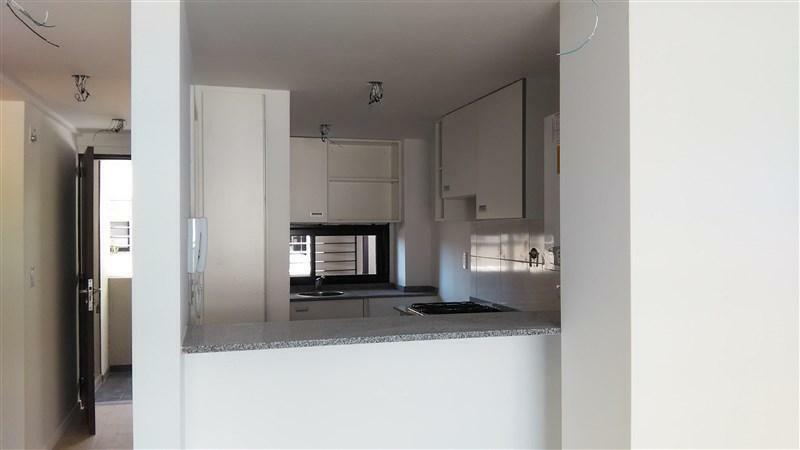 ESTE DEPARTAMENTO CUENTA CON LIVING COMEDOR. COCINA EQUIPADA. 2 DORMITORIOS CON PLACARES. BALCON CONTRAFRENTE, 2 BAÑOS.